Here are a few inexpensive, simple and quick DIY Halloween costume ideas that might cost little money but in the end will show off lots of your genuine imagination. 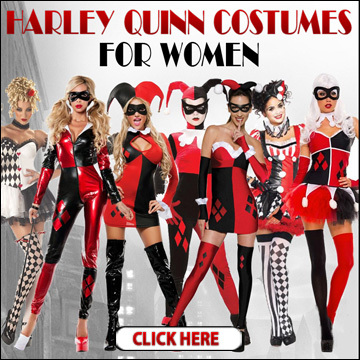 You’ll discover a wide variety of Halloween costumes offered by stores from your own neighborhood. 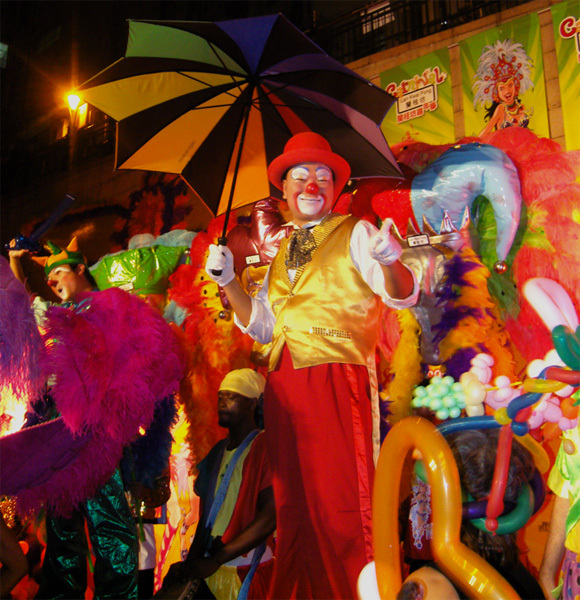 Having said that when you think about the expense and lack of genuineness, homemade costumes would definitely be a more popular and often times cheaper option. Plus,if you choose to involve your kids in creating the homemade costumes,the final results will be definitively worth far more then any store-bought costume. 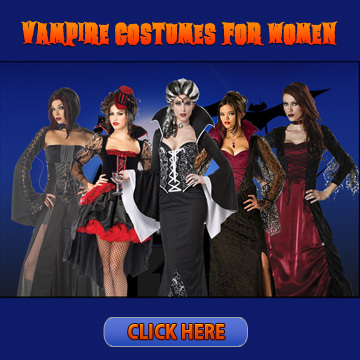 For more specific ideas and instructions for different Homemade Halloween Costumes checkout the array of different Homemade Costume for women and kids in the categories below. 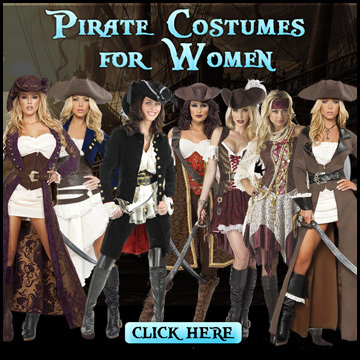 Be sure to click on the specific category that you are after to find some great ideas for costumes that you can make at home. Here are just a few inexpensive, easy and quick DIY Halloween costume ideas that may cost a little money however, but it will showcase quite a lot of your genuine imagination. If you have an old oversized flannel shirt kicking around that would make a great start. Add a wee bit of straw, throw on some patches to your old worn out faded jeans and voila you have an excellent looking scarecrow. Try stuffing the shirt and jeans with plastic grocery bags but don’t forget to leave a wee bit of straw hanging out. 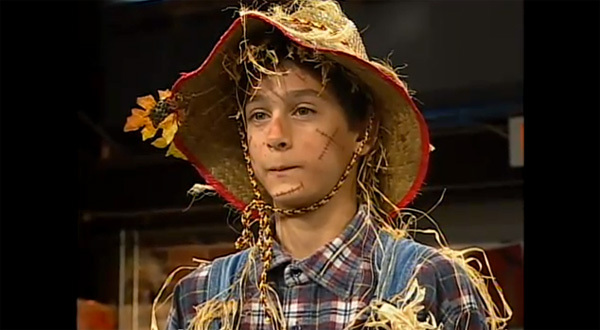 Apply some makeup or face paint and you will have a great looking scarecrow costume. Ghost homemade Halloween costumes are a classic that rarely ever go out of style at Halloween. If you have an old white sheet that is not being used you can cut holes for the eyes and if you are good with a needle and tread you can sew a simple treat bag from a piece of scrap material or a worn-out pillow case works just as good when it’s a last minute thought. You can dress your ghost up a little bit by making lips using red lipstick and a few false eyelashes lends a perfect girly touch. Or you if you are a guy you could color a beard and moustache with felt markers. 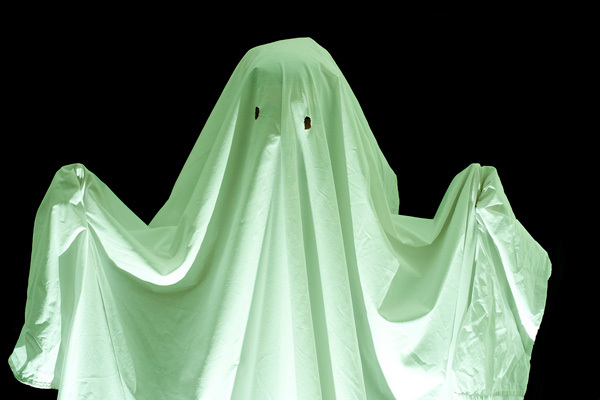 You may wish to make a colorful ghost by making use of a sheet covered with polka dots or one which is extremely colourful. Just let your imagination go wild. 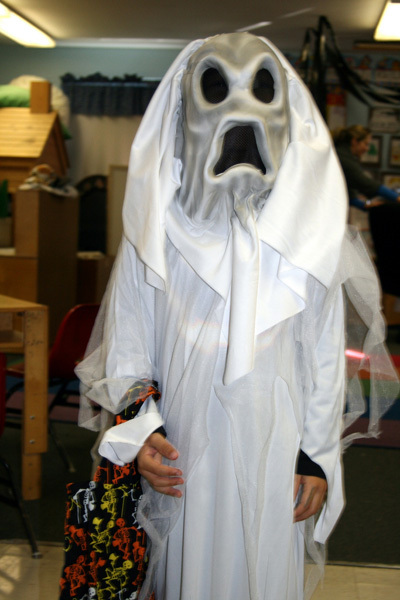 Just remember ghosts come in all sizes and colors, so have fun with your Ghost costume. *Want to make a toga? Just wrap the sheet around your child and pin it or tie it up on one side. *A spirit costume ( is somewhat different from a ghost costume since you should make sure your face out and that it is painted white with face paint. Then spray your hair white as well.) SPOOKY! Cut your sheet in strips and be a mummy. It’s totally easy and possible to make awesome clown homemade Halloween costumes with workout clothes that are just a tad bit to large and embellish it with markers or fabric paint. Get your sew kit out and stitch up some, make use of a cheap wig and throw on a large colorful hat, and you also could possibly stuff the clothing with tissue (although tissue might well be a problem if you need to use the restroom). You can then finish off your outfit by painting your face like a clown. If you have fond memories of the 1960’s with all it’s peace and love, Making your self into a hippy would be the perfect outfit. It’s a really easy costume to put together. All that’s needed is a tie-dye shirt and some ripped up faded jeans. Combine all this a ponytail wig, and a headband, complete your outfit with a fringed jacket and a few peace medallions and you will certainly be wearing the most authentic looking hippy costume at the Halloween get-together. If your child really wants to be different for Halloween dressing completely out of character may be the answer. You’ll be able to dress your son or daughter just like a stereotypical nerd, complete with an overly white pressed shirt, pocket protectors,horn-rimmed glasses, pants that might be way too short, white socks and polished black dress shoes. Try to remember to put tape on one corner of the horn-rimmed glasses to get a true nerd look. Be certain that you use loads of hair gel to slick back the hair and some overly large fake white teeth will complete your Nerd outfit. Here is a quick and easy costume. Find a cheap plastic barrel and cut out the bottom. Paint the complete barrel in the appropriate colors and design of your own favorite brand of canned soda-pop. Make holes for the arms and also the head. A basic simple barrel can transform your child into a cool looking soda-pop can. Your kids can easily be the hit of your neighborhood Halloween party if you just use a wee bit of imagination, you can create super special costumes from cheap, household items. It’s fast and simple and best of all it won’t break your pocket book. And, Just think about how much fun it will be. Think about it this way “The memories you make of your child in a homemade costume that you make together” … is priceless. 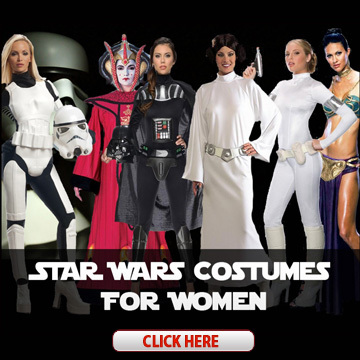 For more ideas for Homemade Halloween Costumes, video tutorials, makeup ideas keep checking out this website. This website is an ever-growing work in progress. So as I find more and more ideas I’ll be posting them. So please bookmark and come back often.